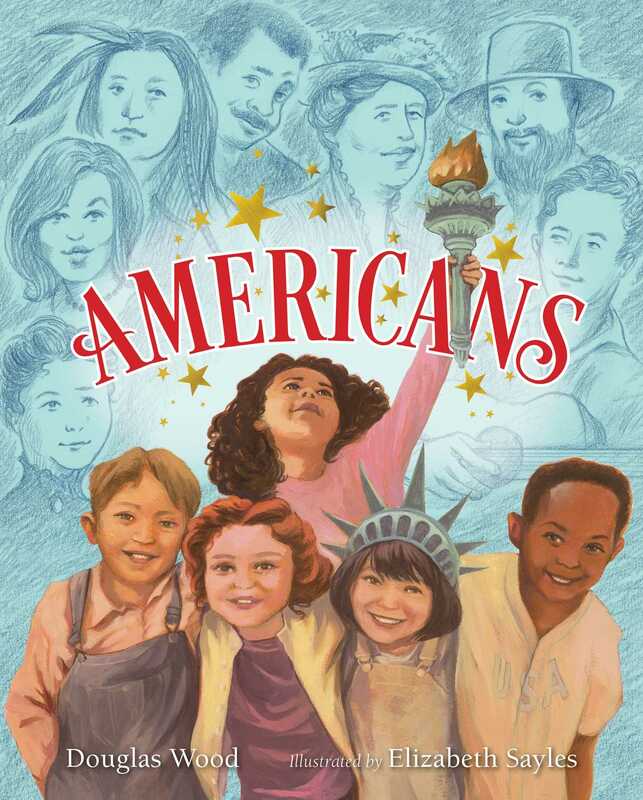 Learn what makes Americans great, from sea to shining sea, in this patriotic and diverse picture book for New York Times bestselling author Douglas Wood. Elizabeth Sayles has illustrated more than twenty books for children, including The Goldfish Yawned, which she also wrote. It was chosen as the Bank Street College Best Children’s Book for 2005. She also illustrated I Already Know I Love You, by Billy Crystal, which was a #1 New York Times bestselling picture book. Elizabeth lives in Valley Cottage, New York.